Exceptional hunting in an unforgettable place. 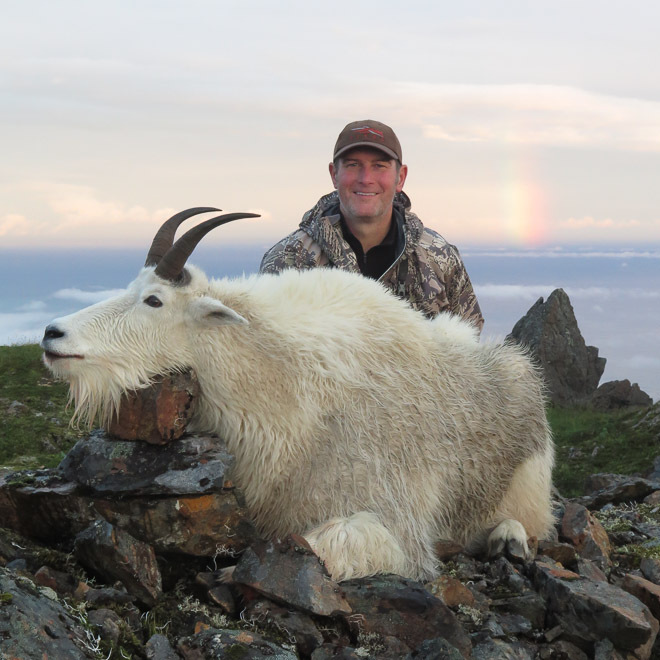 Hunting in Alaska is a true milestone in your hunting career – the excitement and challenge of the pursuit, the dedication of early-morning glassing and the satisfaction of being truly immersed within Alaska’s remote wilderness is something few hunters have a chance to experience. 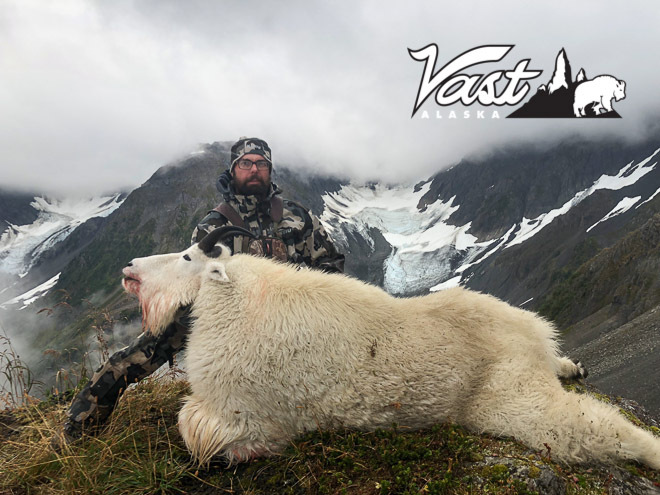 At Vast Alaska we are passionate hunters who strive to provide every possible opportunity for a successful and ultimately unforgettable Alaska hunting adventure. 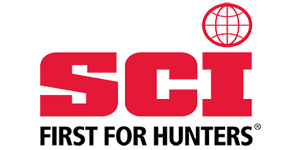 Our focus is the quality of the hunt, it’s location and the first class guiding services we provide. 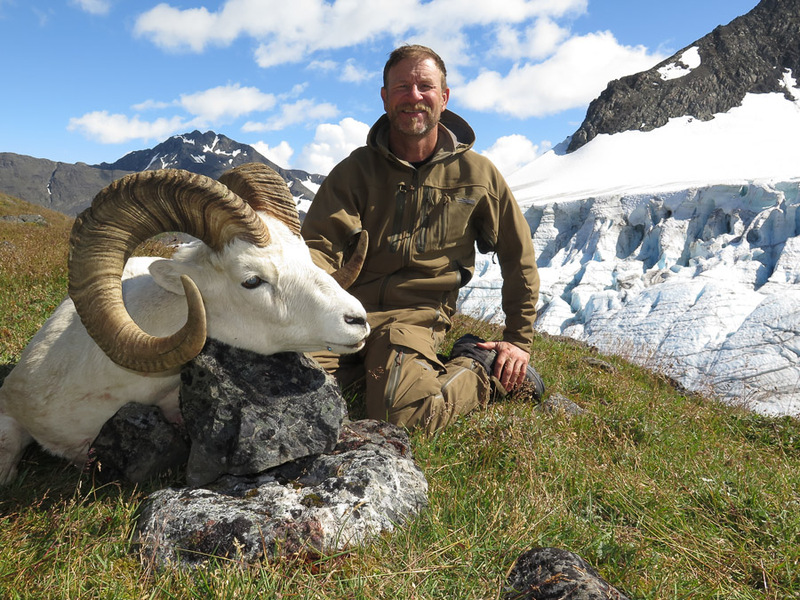 With a reputation of no boundaries and a lifetime of Alaska local knowledge, Vast Alaska offers a variety of premier big game hunts. 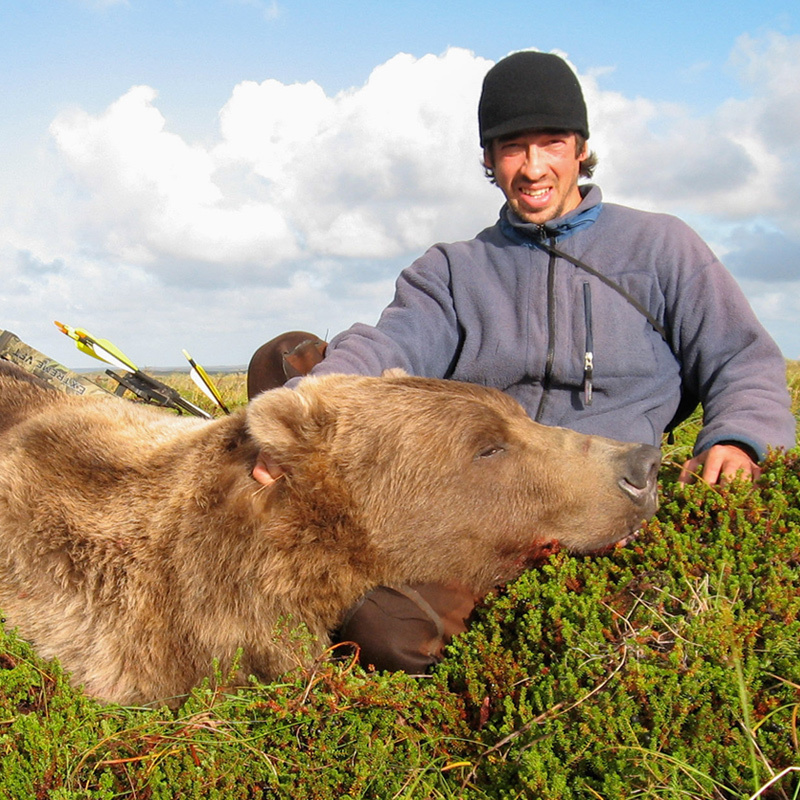 We specialize in brown bear hunts, moose hunts, dall sheep hunts, and mountain goat hunting trips. The fly-out hunts we offer allow hunters the opportunity to disconnect with the mundane and reconnect with the wilderness. 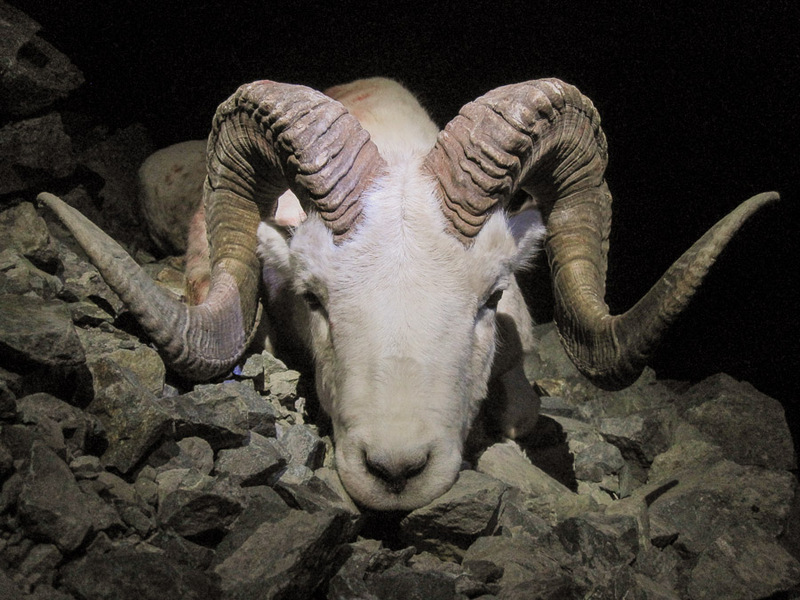 We have exclusive use hunting areas and limited entry hunting areas where they are available and utilize our pioneering skills and aircraft in other regions. 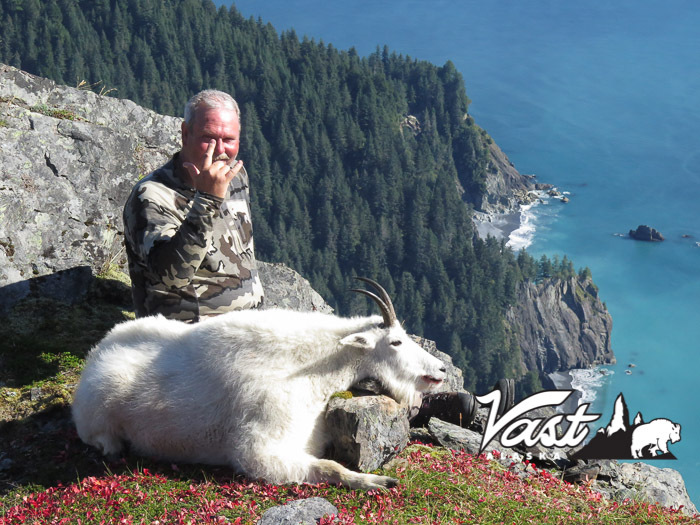 For those who dream of hunting Alaska, whether for the first time or on a return trip – Vast Alaska provides the valuable insight and resources you need for a successful and safe hunting adventure. 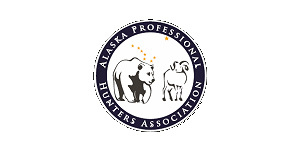 If your ready to learn more about hunting in Alaska and what is required to reserve a hunt – get in contact with us. We love to talk to avid sportsmen who share the same enthusiasm and ethics as we do about hunting. 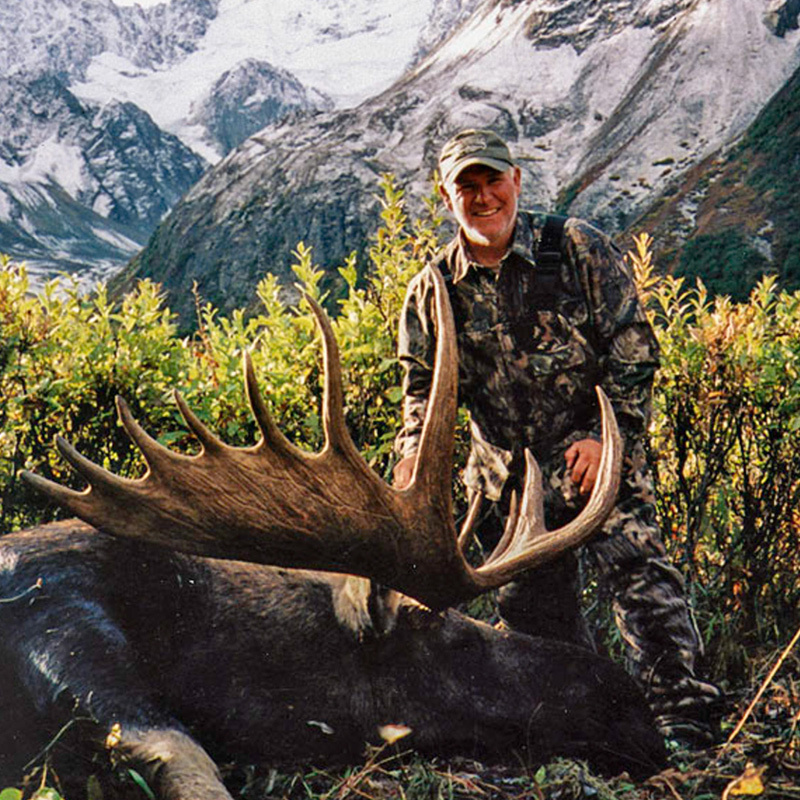 Professional hunter with a lifetime in Alaska hunting and exploring its boundaries. 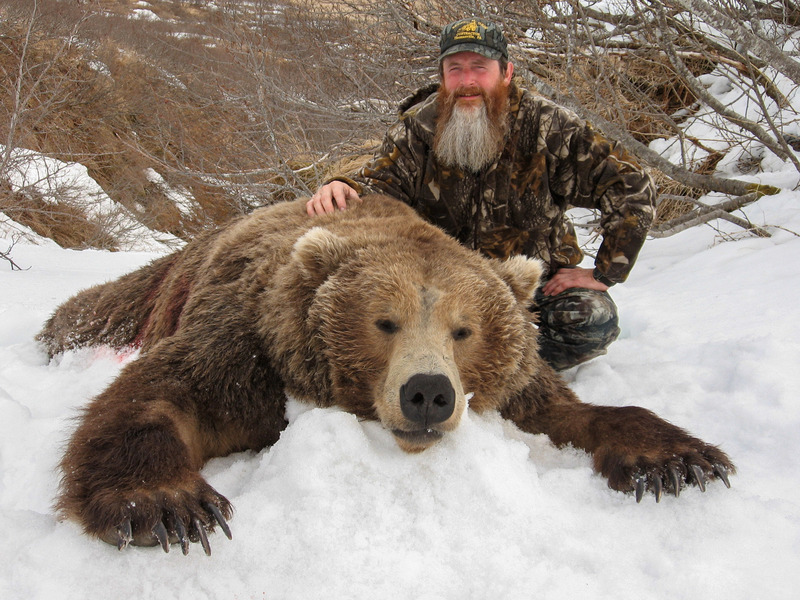 He is passionate about sharing his knowledge, expertise and providing exceptional Alaska hunting adventures. 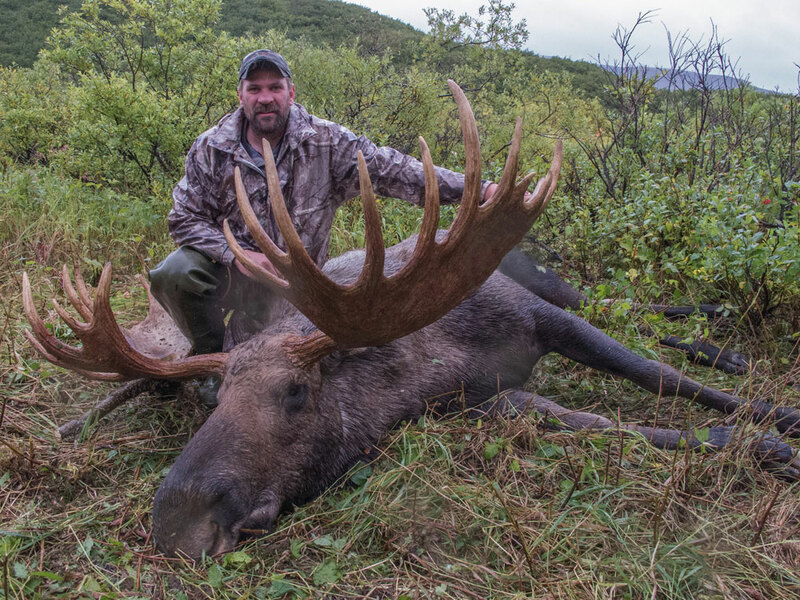 Hunting in Alaska – what I need to know and do to reserve my spot? 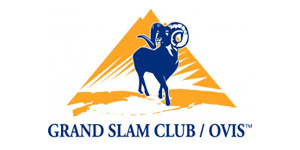 We are local sportsmen who share a passion about hunting and adventure. 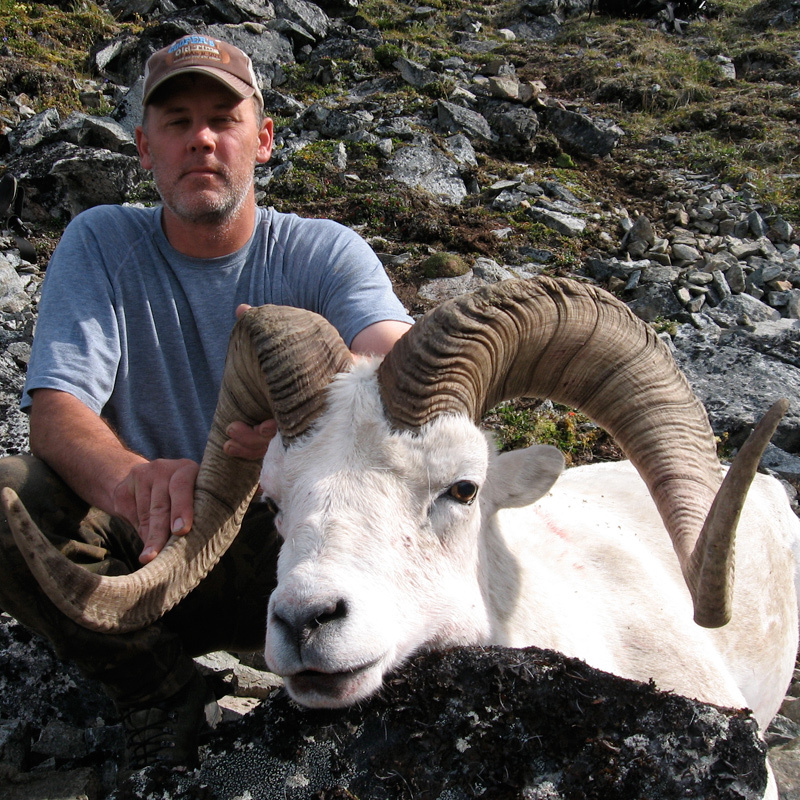 Born and raised in Alaska – we have the local knowledge and years of experience for a successful and rewarding hunt. Hunting Alaska is a gift, it is raw, unique and wild, we enjoy sharing this remote country with you. Our focus is private lands and limited entry lands to effectively manage the country for longevity. We are dedicated to making your hunting trip a rewarding and successfully experience. Alaska is absolutely breathtaking!!!! It is hard to describe the awesome raw beauty of this land. 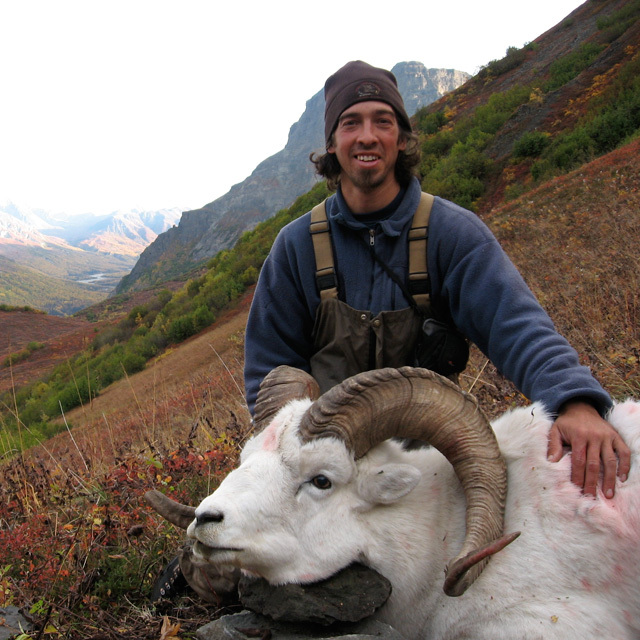 Cash has the knowledge and experience with weather conditions, game species, and terrain. An excellent pilot as well. Truly enjoyed traversing across glaciers, and watching sheep from afar. Will never forget the brown bear running and sliding down the glacier after winding us. 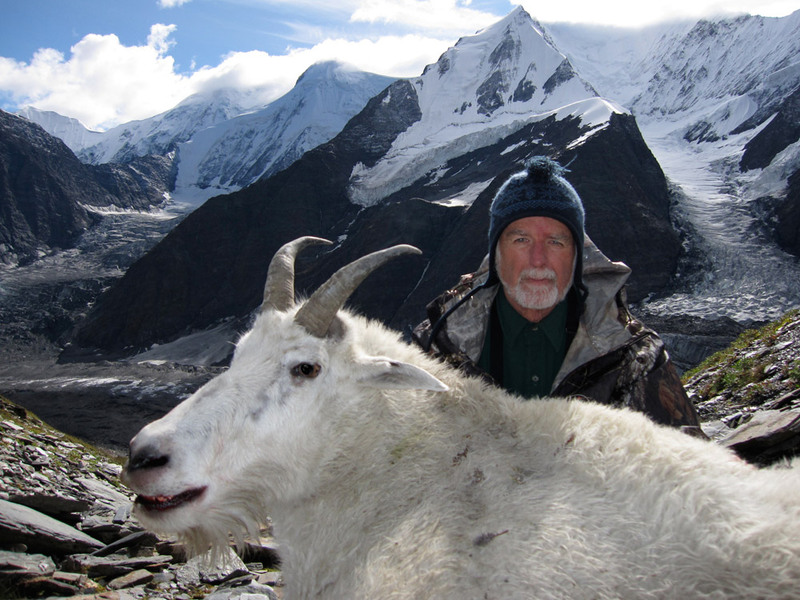 I'll be back for mountain goat! I enjoyed the mental and physical aptitude of each an every day. An extraordinary hunt with Cash, and Vast Alaska - Thanks! 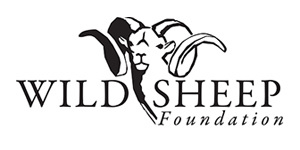 Professional hunting foundations and organizations we belong to and trust.